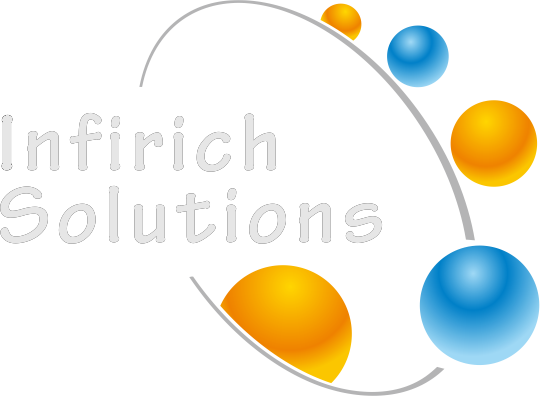 Infirich Solutions was born with a view to enriching people’s lives with core concept that continuous learning enables individuals to lead a successful life/career. Providing timely interventions to individuals through training / mentoring / coaching will help them to work to their maximum potential. Present : Where are you now? Press Forward : What would you do to reach your goal? 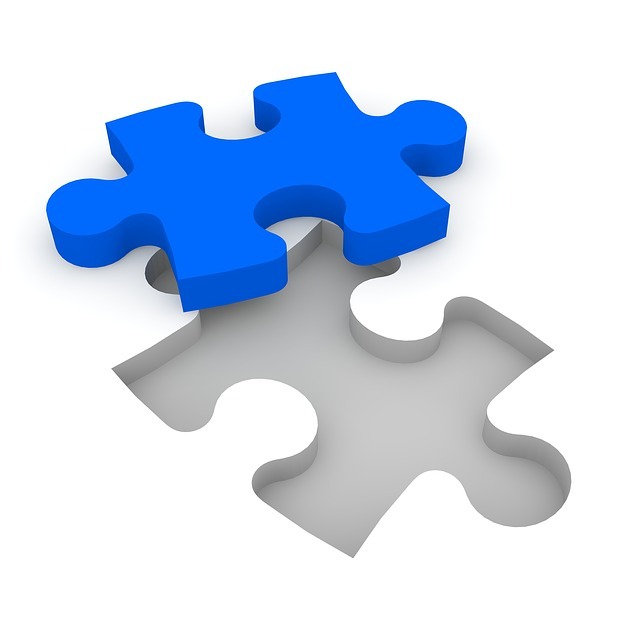 1-4 meetings – “PURPOSE ” – Setting goals. 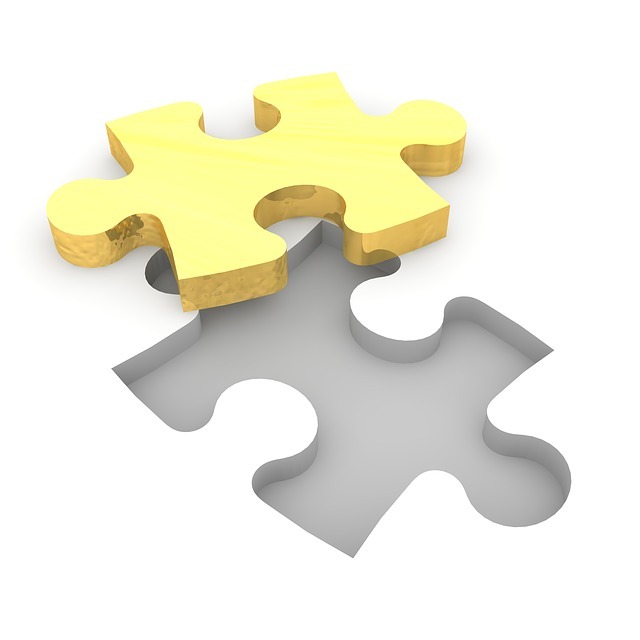 5-8 meetings – “PRESENT” – Identify gaps. 9-10 meetings – “PRESS FORWARD” – Action Plan.